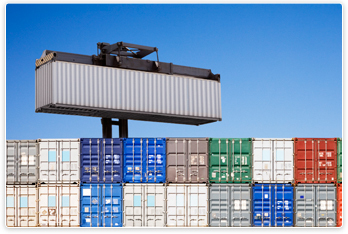 An export is defined as any good or commodity that is transferred from one country to another in a legitimate fashion. The thing many companies that participate in exporting do not realize is that it is a privilege, not a right. 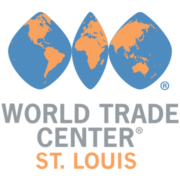 The World Trade Center St. Louis facilitates international business growth and enhances global competitiveness throughout the St. Louis region, Missouri and Southwest Illinois. As one of 300+ World Trade Center Association members and an integral part of the local economic development network, it brings together a strong system of business and government agencies to grow trade, create jobs and assist globally growing companies. From customized research to business training and accessible resources, get what you need to capitalize on an ever growing global marketplace. The World Trade Center St. Louis covers all of the bases when it comes to education. Curious about what a typical export program sponsored by the World Trade Center looks like? Take a look at previous events.